The Child Dental Benefits Schedule has arrived at Redbank Plains Dental! Caring for your child’s teeth at a young age can ensure a lifetime of healthy teeth and healthy habits! Here at Redbank Plains Dental, we are proud to announce our support for the Child Dental Benefit Schedule that allows your child to receive the dental health services they require. The Child Dental Benefit Scheme, replacing the Teen dental Voucher System implemented by the Australian Government, entitles your child to a $1,000 dental benefit (over a two year period) and can be used towards regular dental check-ups and minor procedures. IS MY CHILD ELIGIBLE TO RECEIVE THE CDBS? ARE THERE OUT-OF-POCKET EXPENSES I HAVE TO PAY? Here at Redbank Plains Dental we will bulk-bill Medicare for dental services provided to eligible children, therefore you will not have to pay for dental care. A gap is only required in the instance you exceed your $1000 allowance, or if you your child is receiving a treatment that is not covered by the benefit. Here at Redbank Plains Dental Practice we will inform you of any gap payments you may need to pay so that you are prepared before your child receives dental treatment. We can also inform you of your balance when you visit us, or you can check your balance by phoning Human Services on 132 150. LOOKING FOR A CHILDREN’S DENTIST? 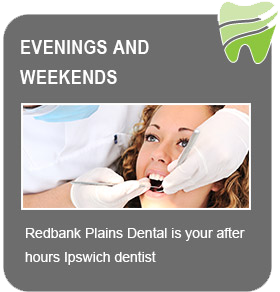 THINK REDBANK PLAINS DENTAL! Here at Redbank Plains we will ensure your child’s visit to our practice is one that is enjoyable and memorable for all the right reasons. We understand that some children may feel anxious about visiting a dentist, which is why we ensure their visit is fun and relaxing while our staff provides the essential dental work your child requires. To find out if your child is eligible for the Child Dental Benift Schedule (CDBS), click here to fill out the form. 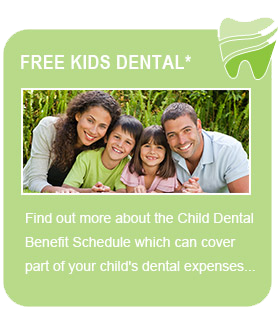 If you have any questions regarding The Child Dental Benefits Schedule in Ipswich, QLD, please call us on 07 3814 3311. 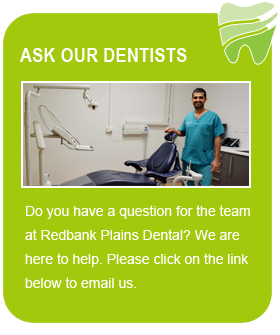 Book an appointment with Redbank Plains Dental today to maintain your child’s healthy teeth.